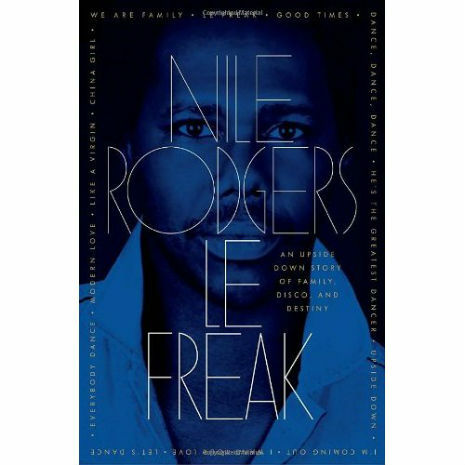 On Tuesday, Dec 13th at 8PM on AshevilleFM.org, in honor of his new autobiography, Le Freak, The UnCola will be broadcasting a tribute to Nile Rodgers. 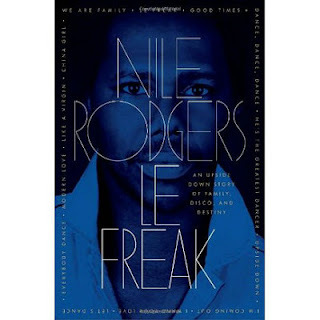 Everything from Chic & solo albums, rare, live & demos and Nile productions. And of course, no hits! 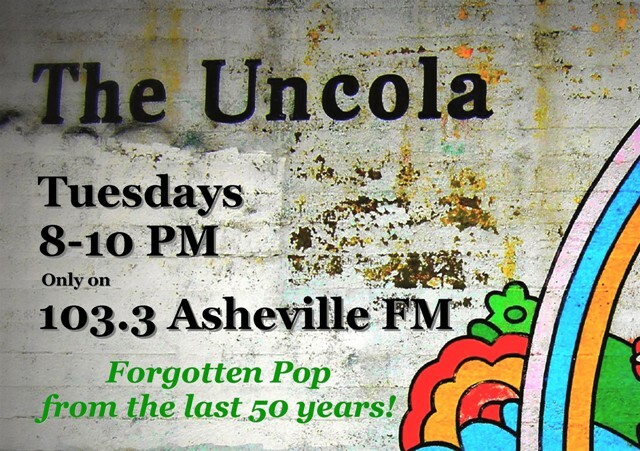 To get ready for this event, I'll be talking about those 'hits' and the influence they had on my life.